Line editing, ghost writing, etc. Thomas M. Sipos is available for editorial services, such as copy editing, line editing, or ghost writing. 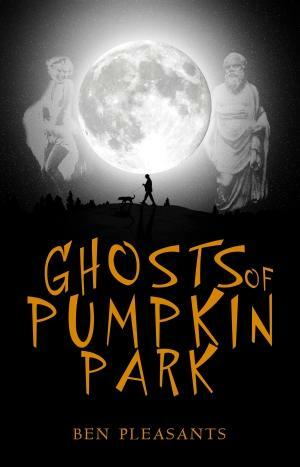 Sipos copy edited Ben Pleasant's 2011 play, Ghosts of Pumpkin Park, and 2010 novel, Spearmint Leaves. He also designed the internal layout for publication as a Kindle ebook and Create Space print-on-demand book. Pleasants is a poet, playwright, and the official biographer for Charles Bukowski. Sipos has other editorial experiences. If you're interested in his services, please email him at thomasmsipos at dslextreme dot com.